UK’s Financial Reporting Council (FRC) has opened an investigation into KPMG’s audit of the accounts of Rolls-Royce. The FRC will probe the accountancy giant’s oversight of Rolls-Royce’s financial statements covering four years. It follows Rolls-Royce’s settlement of £671 million ($800 million) with the Serious Fraud Office (SFO) in January over corruption allegations. KPMG said it was co-operating and was “confident in the quality” of its work. In a statement, the accountancy watchdog said: “The FRC has commenced an investigation under the Audit Enforcement Procedure into the conduct of KPMG Audit Plc, in relation to the audit of the financial statements of Rolls-Royce Group plc for the year ended December 31, 2010, and of Rolls-Royce Holdings plc for the years ended 31 December 2011 to December 31, 2013. The agreements relate to bribery and corruption scandals involving intermediaries in overseas markets such as Indonesia and China. Rolls-Royce first passed information to the SFO in 2012 after facing “allegations of malpractice” in the two countries, after which the fraud squad launched a formal investigation. The aero-engine maker said at the time that its own investigations had found “matters of concern” in additional overseas markets. 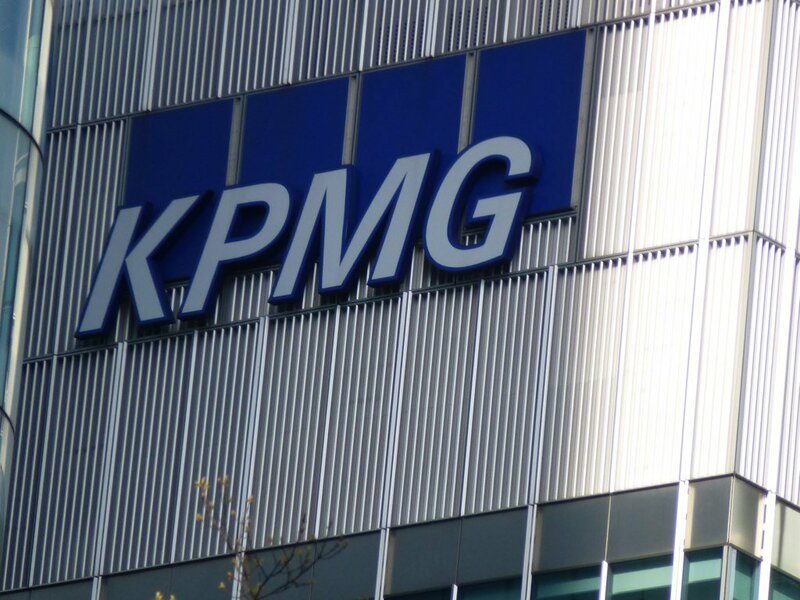 KPMG, one of the world’s largest accountancy firms, said: “It is important that regulators acting in the public interest should review high profile issues. We will co-operate fully with the FRC’s investigation, which follows the SFO’s investigations into Rolls-Royce. The company has audited Rolls-Royce for 26 years, but is due to replaced in 2018 by PwC. Rolls-Royce apologized “unreservedly” after the SFO settlement. The SFO revealed 12 counts of conspiracy to corrupt or failure to prevent bribery in seven countries – Indonesia, China, Russia, Thailand, India, Nigeria and Malaysia. Often described as “a jewel in the UK’s industrial crown”, Rolls-Royce makes engines for military and civil planes, as well as for trains, ships, nuclear submarines and power stations. However, in addition to the corruption claims, Rolls-Royce has been hit by a string of profit warnings that sparked a tumble in the share price in the past couple of years.